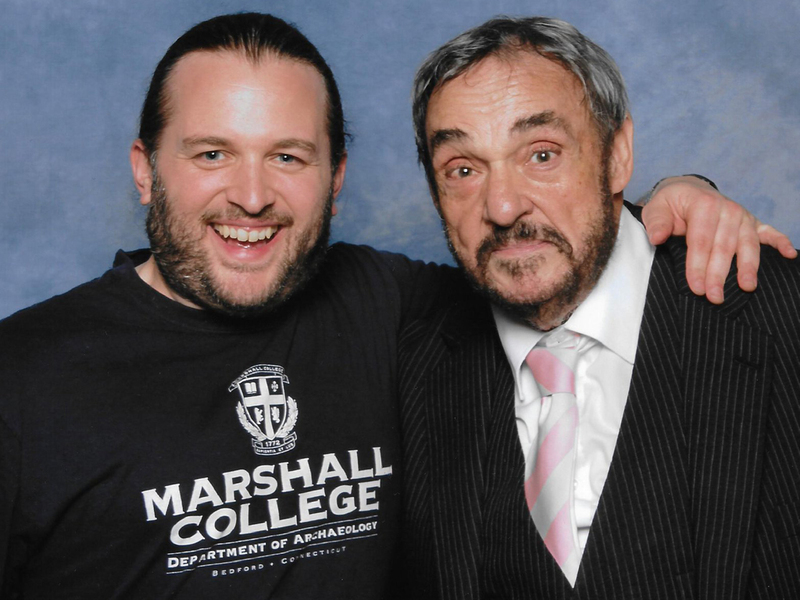 The winner of our Best Picture of the Month Competition for July 2017 is Paddy O’Hare, seen here wearing our Raiders of the Lost Ark inspired Marshall College T-shirt with Sallah (actor John Rhys-Davies). 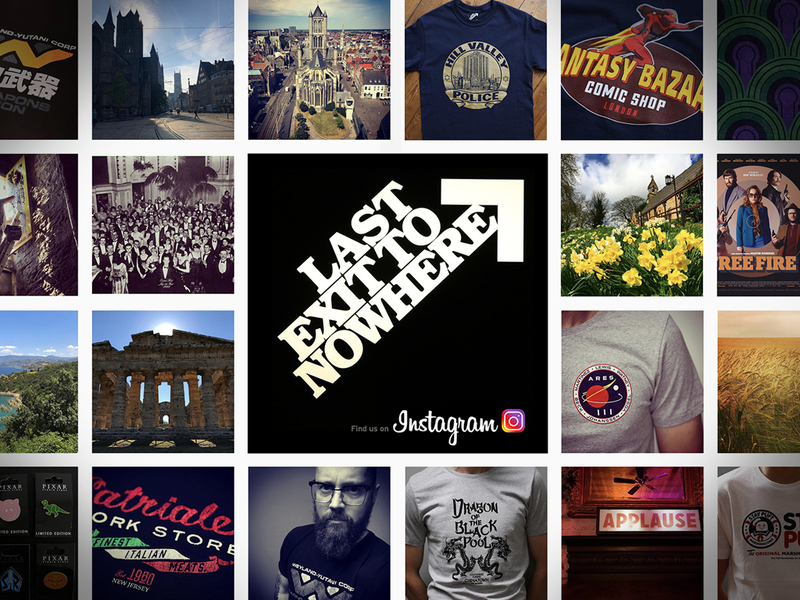 Paddy wins 3 Last Exit to Nowhere T-shirts of his choice from our range. Come and meet the Last Exit to Nowhere team at London Film and Comic Con on Friday 28th, Saturday 29th and Sunday the 30th of July 2017. We’ll have a range of our film inspired apparel to choose from at discounted prices. Showmasters London Film & Comic Con will be taking over the whole of the Olympia in London in July. 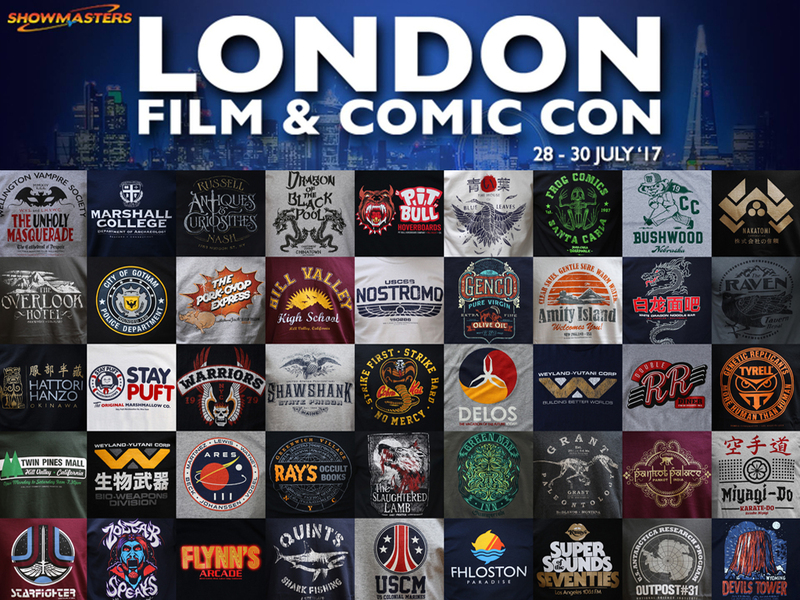 Taking place on Friday 28th, Saturday 29th and Sunday the 30th of July 2017, London Film & Comic Con promises to bring you some of your favourite stars from TV, Film and Comics as well as a whole host of fun activities including photo shoots, panels, autograph sessions and hundreds of stalls full of TV and Film memorabilia to browse.